Containers to match every industrial application! President and CEO of Capitol Container Corp.
Our Mission: To provide the best quality drums, pails and other industrial containers to you! 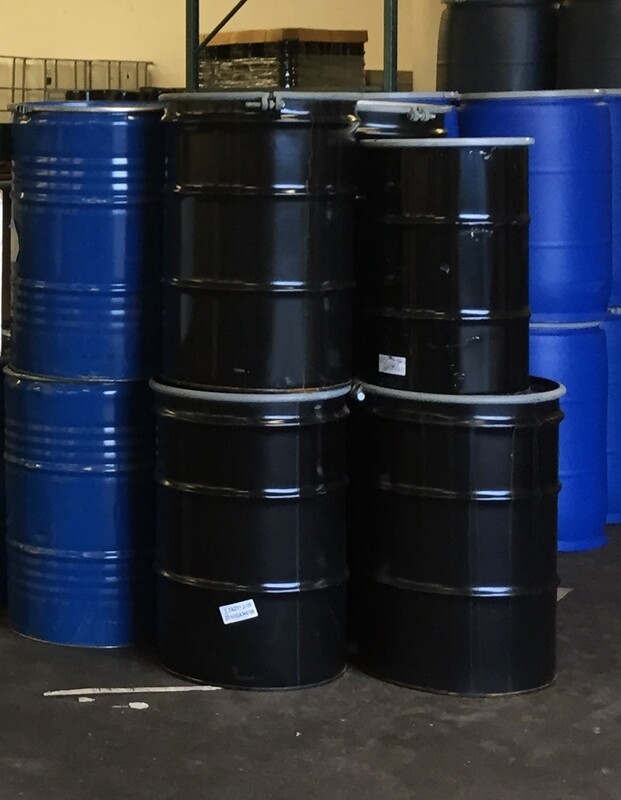 How Do We Accomplish This Task: With 21 years of experience in the industrial containers industry, we have accrued a vast amount of knowledge in the shipping of drums, pails, hazmat containers, jars and other industrial containers. We also act as a source of knowledge for any buisness or industry. Our staff will always be happy to assist. 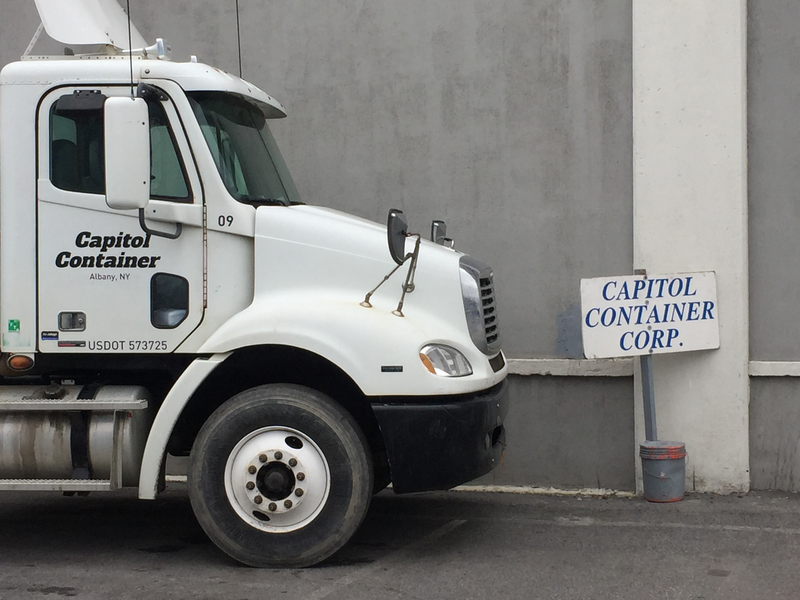 Capitol Containers Corp. is dedicated to selling the best quality containers in the Capitol Region. If the container you seek is not listed below. Feel free to contact us by phone or email so that we may assist you in finding the correct industrial container for your buisness needs. Capitol also offers processing services for all types of used containers. While we would prefer to protect our environment by recycling rather than disposing of containers, we believe that our customers should determine the final disposition of their used containers. Due to increasingly tighter EPA, DOT and DEC regulations, industry has been saddled with even greater responsibility for the handling of its products and waste generation. Recognizing this, Capitol Container provides its goods and services with acute sensitivity to existing governmental regulations and mandates. We at Capitol Container are here to serve you. Directions: South 787 - Port of Albany/Madison Ave Exit. Left at light, go under 787, and take a right. Go to next intersection and take a left. We are on the left hand side in Truck Plaza 23, 2nd Floor. Email handling courtesy of Formspree.